We sold our home with the intention to move to a neighborhood that is closer to my husband’s new job. Our house closed just before Christmas and the homes we had hoped for were no longer on the market. Instead of settling for a home we weren’t excited about, we decided to try our hand at apartment life! We’ve shared Ways Apartment Life Has Saved Us Money but there are Surprising Ways Apartment Life Breaks The Bank. Is rent higher than a mortgage? There are many variables to consider. I can only speak to our own experience. Here’s the deal. Our mortgage payment, including property tax and homeowner’s insurance for our 1969 square foot home was $1,579.01. There are no pet rents or parking fees with a mortgage! Rent for our three bedroom, 1200 square foot apartment is $1575.00. It doesn’t stop there though. You are required to have rental insurance which, for us, is an additional $27.60. We’re already above our mortgage right there BUT, there’s more! As you can see, extra fees add up quick! Not only is rent more expensive than our previous mortgage, there is also the HUGE fact that we will never see our rent money again. It’s gone. I bet you thought these utilities should be included in your rent, right? Not always. We pay an extra $165 per month for water, sewer, and garbage in our 1200 square foot three bedroom apartment. How does that stack up against the 1969 square foot house we sold? Water, sewer, and garbage costs an average of $10.99 MORE living the apartment life. The bright side of this equation is we can use as much water as we want and the rate remains the same. We also have the capability to throw away lots of garbage without an added fee. Moving from a home to an apartment may mean there is less space to heat. Logic would say less space to heat equals a smaller power bill. Not so fast! The type of power provided. Is it electric, gas, or a combination of the two? Are the appliances provided energy efficient? Are windows and doors sealed properly? Is the heat baseboard or forced air? In our case, our three bedroom apartment is 769 square feet smaller than the home we sold. Our home used a combination of electric and gas. Our appliances were energy efficient and there were no breezes by doors and windows. Our home was heated with forced air. The first three months of 2016 average $215.39 a month for both gas and electric. The apartment we now live in uses electric. The appliances are not energy efficient models and you can feel air coming in around doors and windows. It is heated by baseboard heat. The first three months of 2017 average $264.32 a month. Apartment life breaks the bank with a difference of $48.93 MORE in power costs per month. Although apartment life may provide great storage, you may find yourself needing extra space. In our situation, we rented a storage unit when we staged our home with the thought it would be for just a few short months. We know how that story goes! Almost a full year later, we are still paying $65 a month to store things I’m not even sure we want. Did you know living the apartment life will raise your car insurance? Parking your car in an apartment complex raises risk and insurance companies view homeowners as less risk. Who knew? I’m unable to share how much our car insurance increased after our move since our daughter was added to our insurance the same time we moved. Ouch! We also purchased a third vehicle. Let’s just say our rate went from $166 a month to $423. I have no idea what percentage is due to the fact we live in an apartment but I’m sure it’s minuscule compared to a teenage driver. Not only do we pay pet rent, we’ve also decided to splurge a little by using Fresh Patch. Fresh Patch is an awesome yet simple idea. Every two weeks, we have a Fresh Patch delivered so TeddiBear is able to do his business on our second floor apartment balcony. Clearly, this is not a necessary expense. It is simply an expense that makes life so much easier! Instead of bundling up and putting TeddiBear on a leash to trek out to the designated ‘dog spot’, we can stay in our jammies and let him out the back door! It is money well spent! Although the Fresh Patch is money well spent, it is an expense that is not necessary when you live in a home with a backyard! If, for some reason, you need to break your apartment lease, you will pay dearly for it. In our case, we signed a 10 month lease; the shortest lease they offered. If we choose to break that lease, we will pay $3,000 for the privilege of doing so. 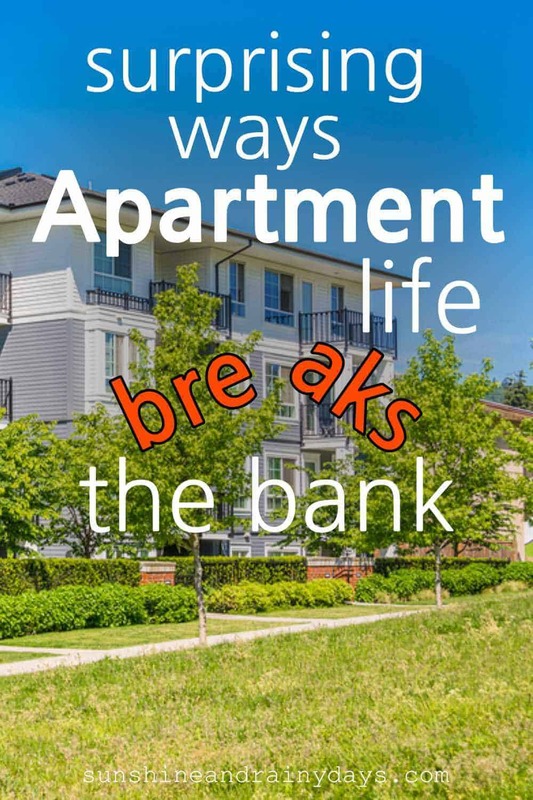 Apartment Life Breaks The Bank without doubt! On one hand, expenses are pretty straight forward living the apartment life. There are generally no household emergencies that will affect your pocketbook, making it easy to stick to a budget and stow away cash. On the other hand, it ain’t cheap living the apartment life. 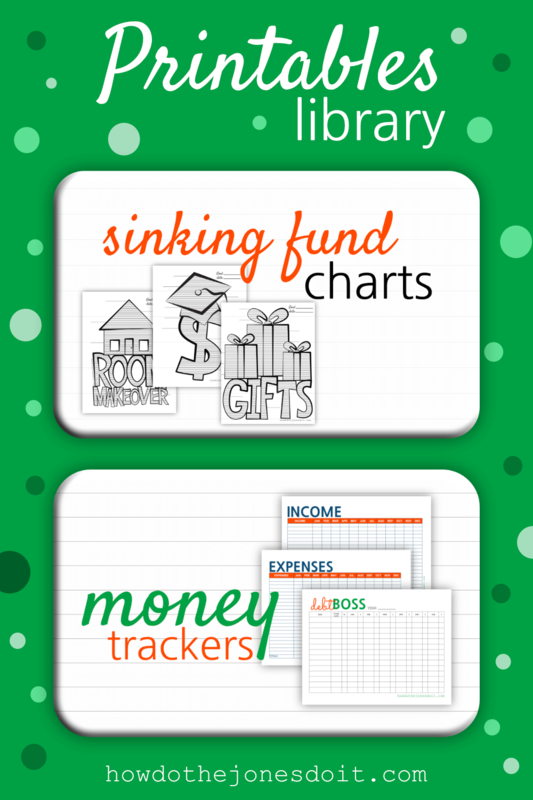 Many expenses are out of your control and may come as a surprise. You did it! Check your email and you're in! We definitely could get rid of stuff in storage or cram it in our apartment! The ping pong table though … Hazel couldn’t part with it. She is hoping to make many more memories with that! I’m excited to see where your next journey takes you guys! It really is quite fascinating to explore different ways of life! As for me, I do not like the apartment live. I am from Russia and most of us live in apartments. I have my own house. It is cheaper, I have a good garage, I can play volleyball, table tennis or pool in my garden. And it is amazing. I give you credit. I’m not so sure I could do the apartment thing again! Hopefully you’ll find a home to your liking when your lease is up. All excellent reasons to enjoy a house! We have a ping pong table in storage waiting to be used again! Oh, Lucy! I’m hoping to break this lease and move soon! The dog above us barked all night long last night and I’m a little sleep deprived!